Are you pregnant or a new mum and want to meet other parents? Do you want a postnatal group for you and to take your child to? This group will have different themes each week. We will be inviting in different practitioners and therapists to give samples of how you can support yourself and your family. Such as physio, aromatherapy, Yoga, mindfulness, crafts. 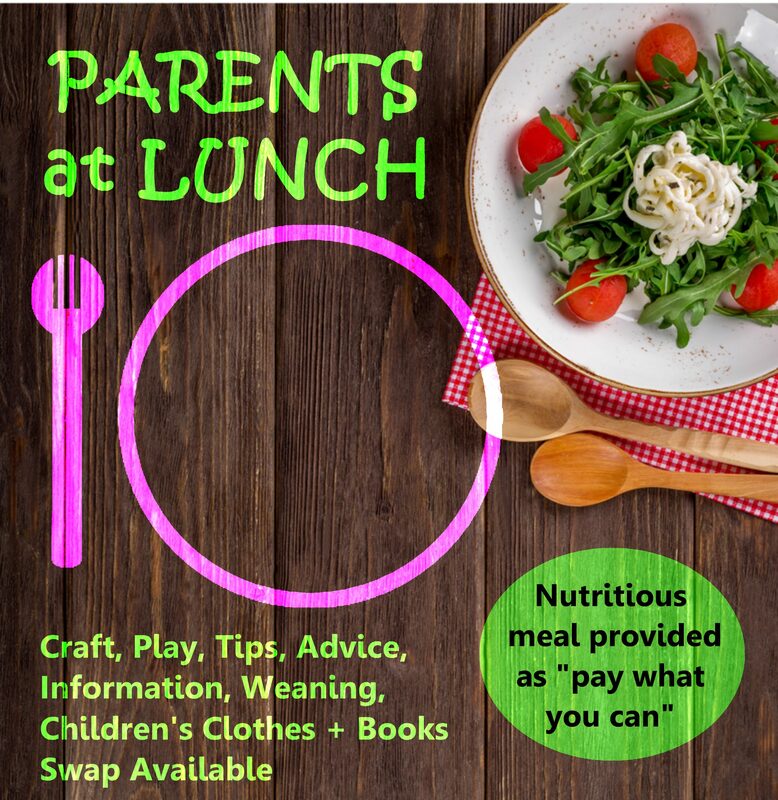 You will also be able to have lunch with other families and make friends and share. Warm lunch provided by a local caterer.